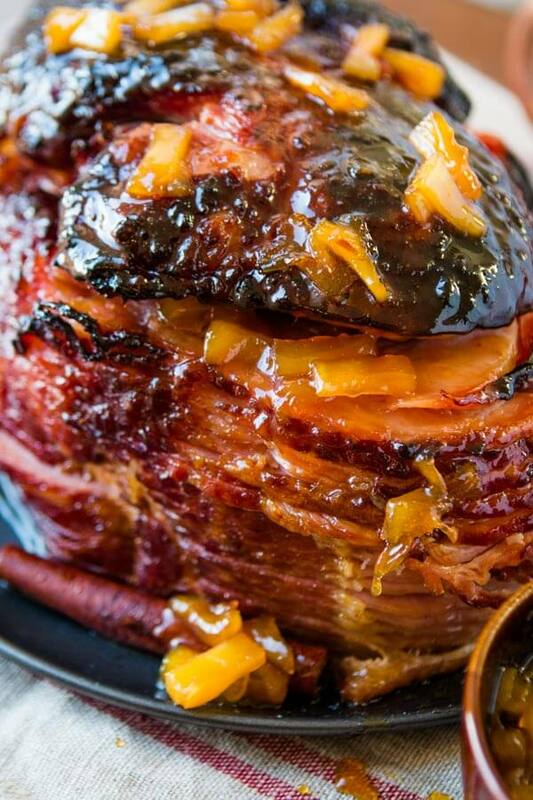 We’ve tried many a ham recipe, but this is probably the World’s Best Brown Sugar Ham. The best part is, you can make it in the oven or slow cooker. Are Ham and Pork the Same Thing? Generally, in the US, “ham” is a cured leg of pig, or cured section of same. If i’m not mistaken, pork refers to any meat that comes from a pig. Like we say beef is from an adult cow, veal is from a young cow, pork is from a pig. Ham, however, is a specific cut of meat from the pig – the thigh. This is a story I read last year and it really touched my heart. Seemed perfect for the Christmas season which is quickly approaching. 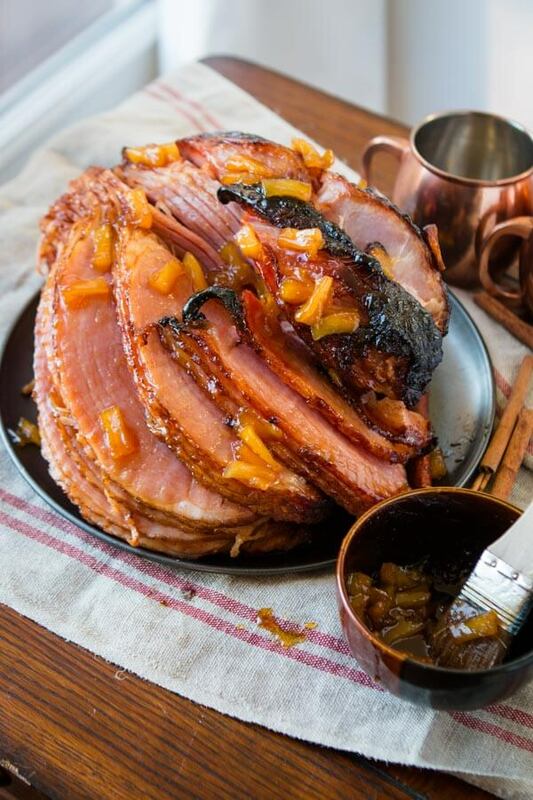 So we hope you’ll read it, enjoy it and share it with someone and of course after that make sure you pin the World’s Best Brown Sugar Ham because it is so stinking delicious. Best ham ever and I don’t say that lightly. 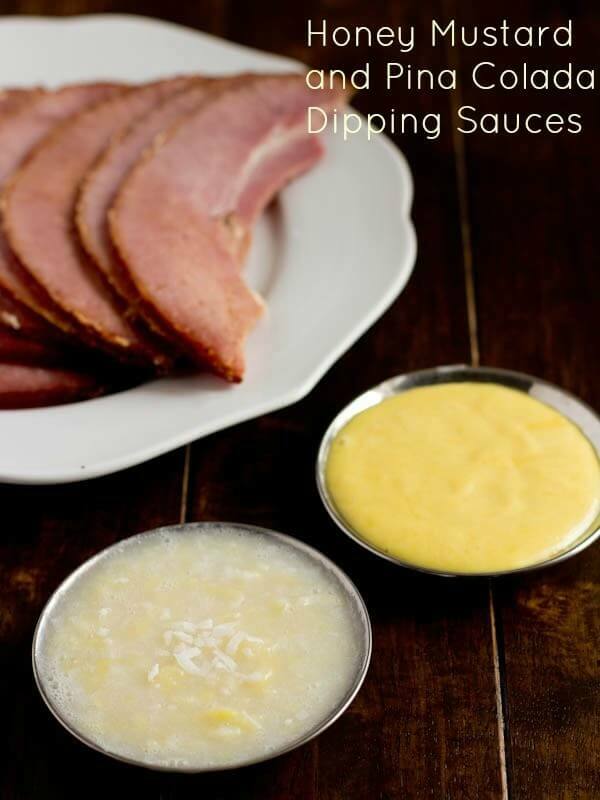 Do you like to serve your Brown Sugar Ham with dipping sauce? 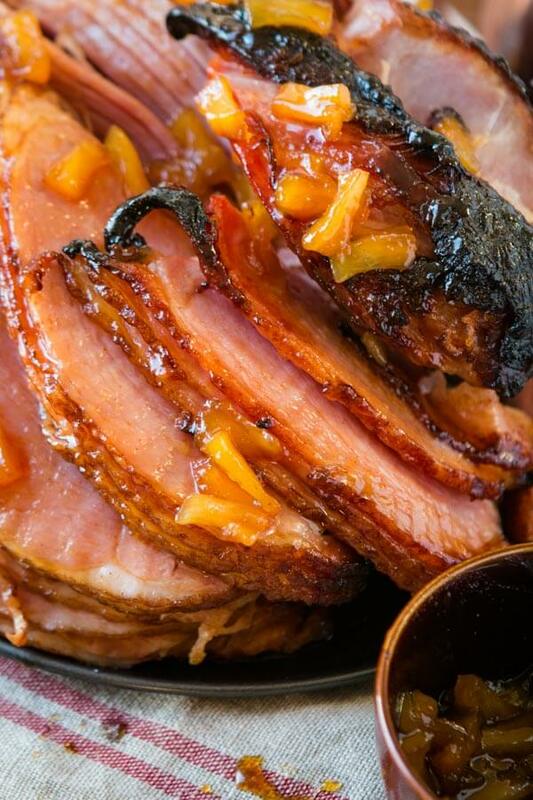 If you want to serve the Brown Sugar Ham with dipping sauces our family and extended family are obsessed with two, a pina colada and honey mustard that is the best honey mustard in all the land. Really. It’s fantastic and we absolutely never serve ham without it. Check out this video on exactly how to make it!! 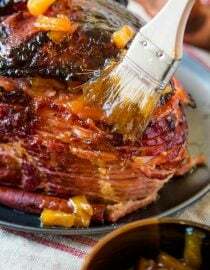 Now, this Brown Sugar Ham recipe is perfect for the oven as the sugars caramelize into the most beautiful site ever. However, this Brown Sugar Ham actually really fantastic in the slow cooker as well, so if you’re sitting here going, how will I make Thanksgiving or Christmas dinner if the oven is already being used, we’ve totally got you covered. But they’re not actually the same thing! A true slow cooker consists of the same three components as a crockpot: glass lid, pot, and heating element. However, instead of the ceramic or porcelain pot of the crockpot, slowcookers generally have a metal pot. You’re going to bust out your crock pot and make this ham in it and the whole family will probably keep walking by the kitchen singing your praises and offering to clean the house and get the little one a drink every 500 times he/she asks so that you can just sit back with a good book. Can Crock Pots and Slow Cookers be Used Interchangeably? Pretty sure that’s going to happen. And you all feel me on the drink thing, right? I know my kids need me so I don’t get too bugged about being asked for things, but the drink thing with our second daughter was a little much. The girl was always thirsty and would drink the entire cup at once, mostly milk by the way so there wasn’t any way to just let it site out. Which is interesting because as a baby she had MAJOR food intolerances, especially milk. Sure enough, just like the doctor said, she grew out of it! But man, that first year was a beast! Place the ham in a roasting pan, cut side down. 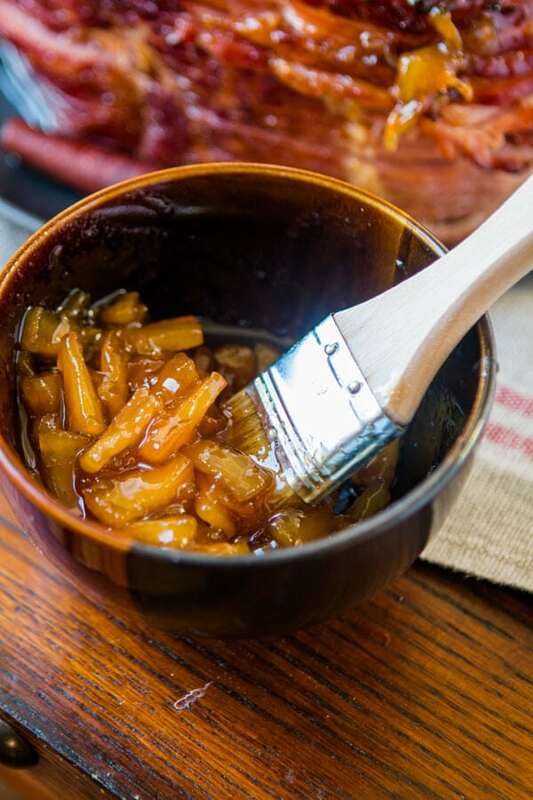 In a saucepan over medium high heat, combine the pineapple tidbets as well as the juice, brown sugar, mustard and cinnamon stick. Bring to a boil and then turn down to medium heat to simmer until thickened, about 10-15 minutes depending on your stove. Brush 3/4 of the glaze over and in between the layers of the ham. 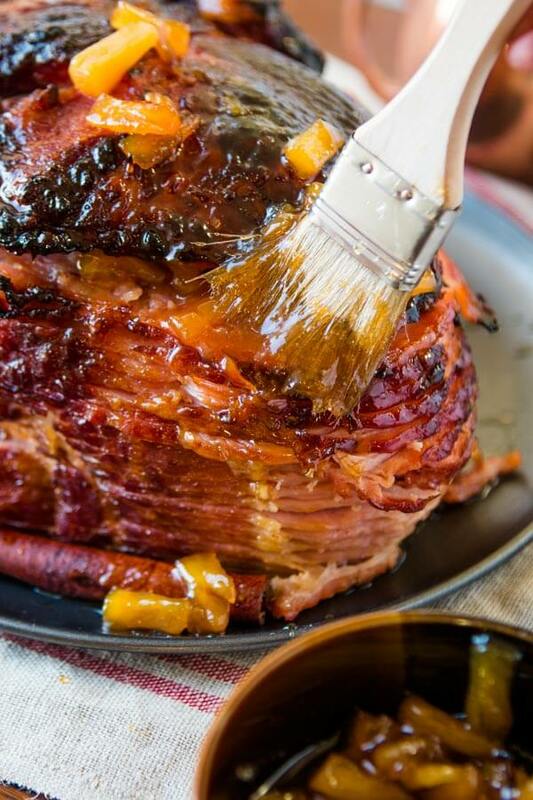 Remove the ham for the oven and brush the last bit of glaze and serve! On to the sweet story!! This is the full talk if you are like me and love to listen to good, uplifting things during the week. It’s called Shepherds of Israel and you will love it. Got leftovers? 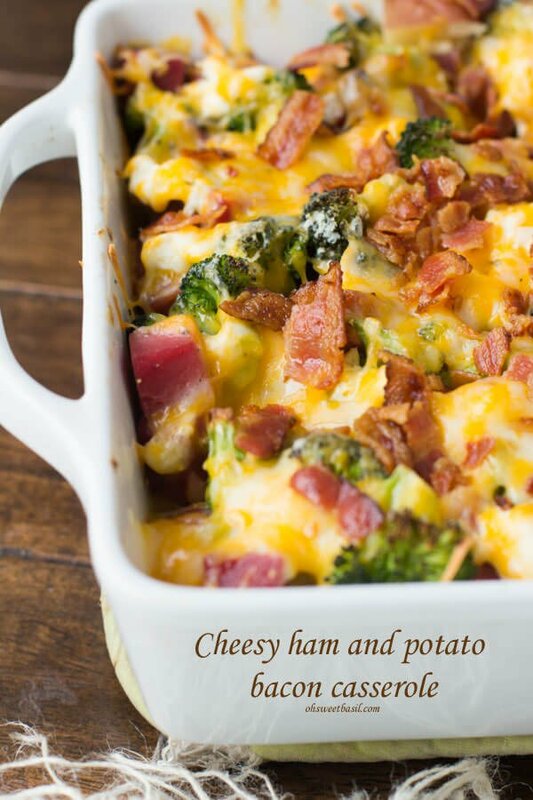 Make this cheesy Ham and Potato Bacon Casserole! 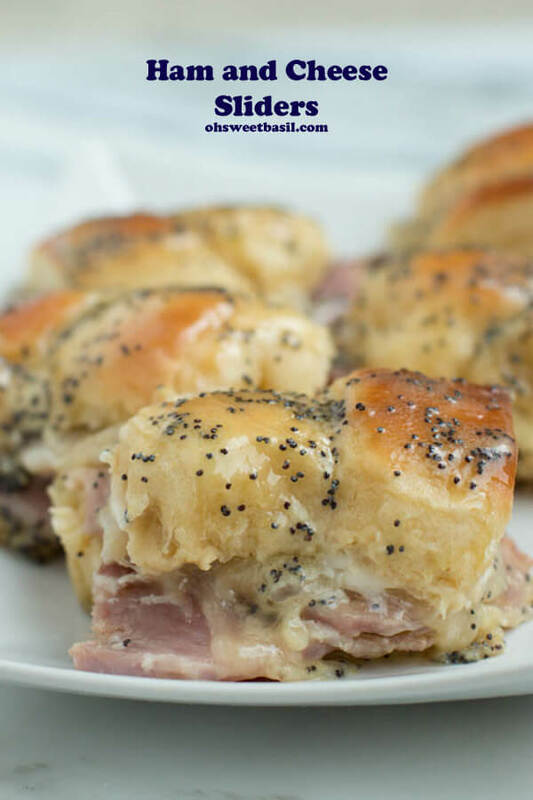 Leftover ham and cheese sliders are one of the best parts about the holidays! “Some years ago, it was my privilege to visit the country of Morocco as part of an official United States government delegation. As part of that visit, we were invited to travel some distance into the desert to visit some ruins. Five large black limousines moved across the beautiful Moroccan countryside at considerable speed. I was riding in the third limousine, which had lagged some distance behind the second. As we topped the brow of a hill, we noticed that the limousine in front of us had pulled off to the side of the road. As we drew nearer, I sensed that an accident had occurred and suggested to my driver that we stop. The scene before us has remained with me for these many years. It was as my driver had predicted. The money was refused, and the old shepherd with his small flock of sheep, with the injured one tucked safely in the pouch on his robe, disappeared into the beautiful deserts of Morocco. I love that message. What a great lesson to be learned from such a simple story. 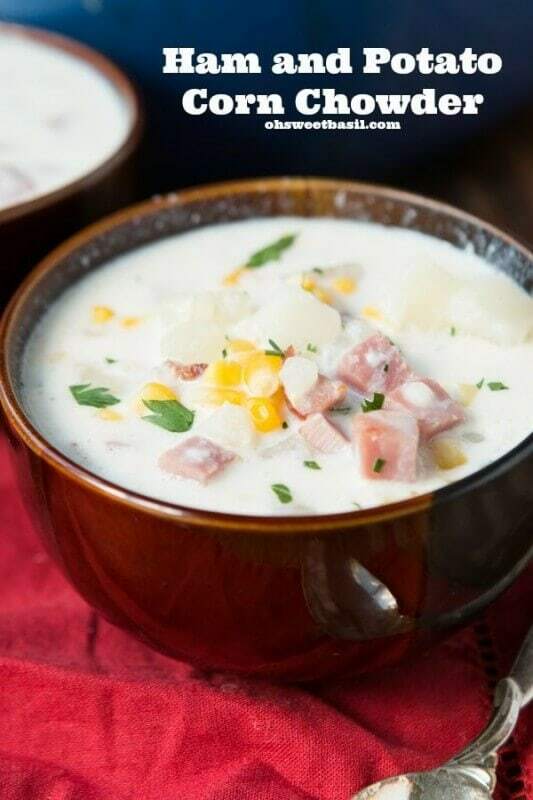 Creamy and totally easy to whip together!